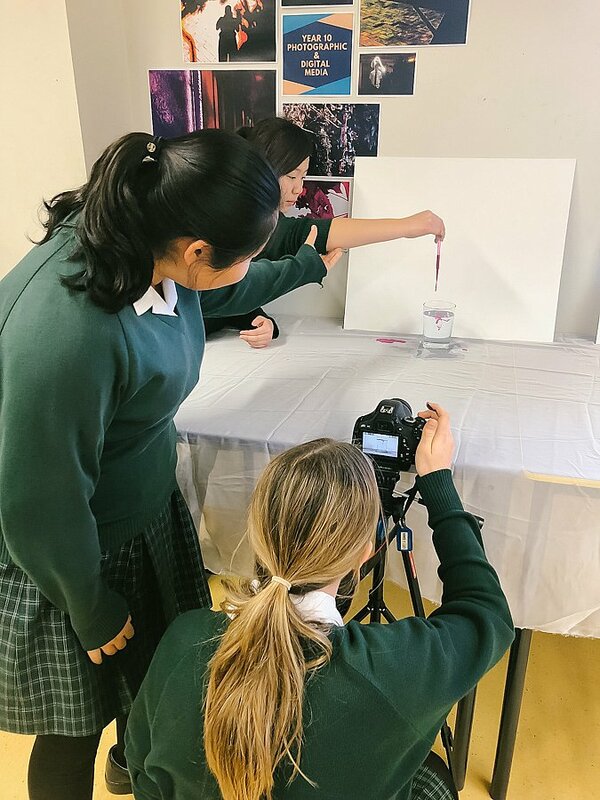 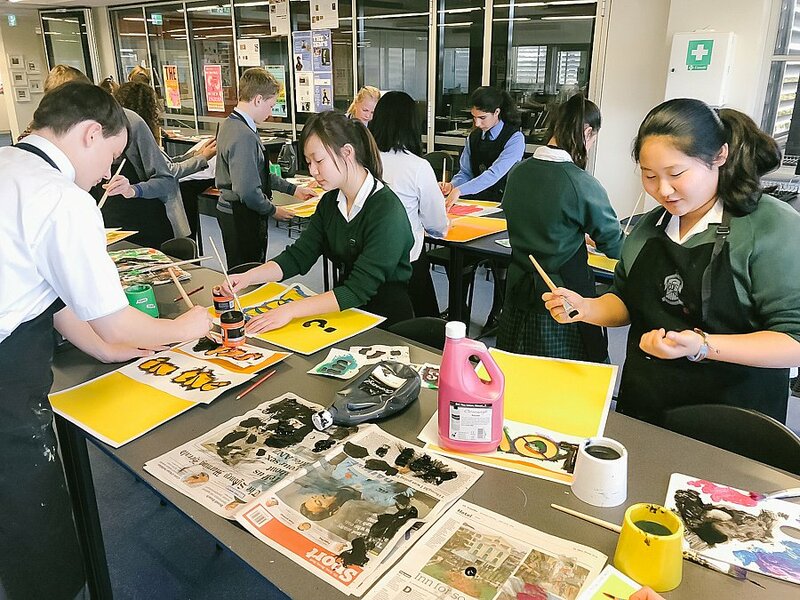 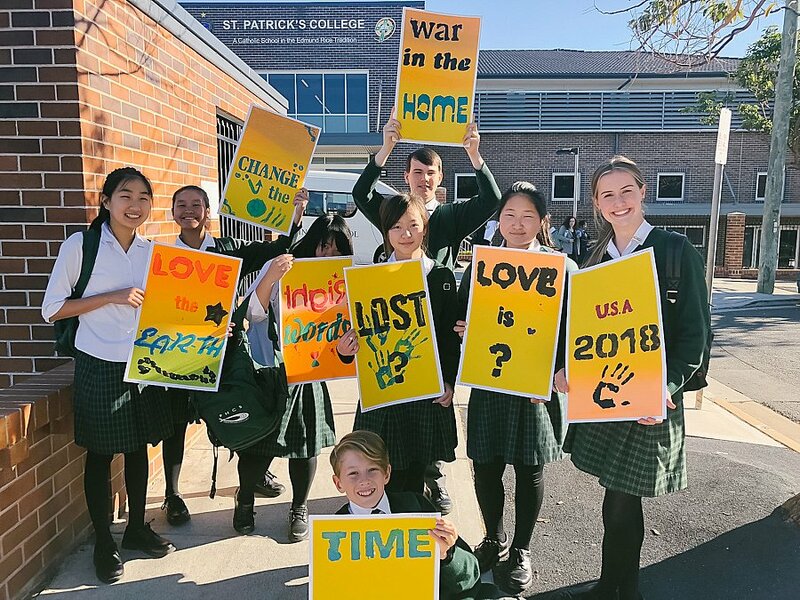 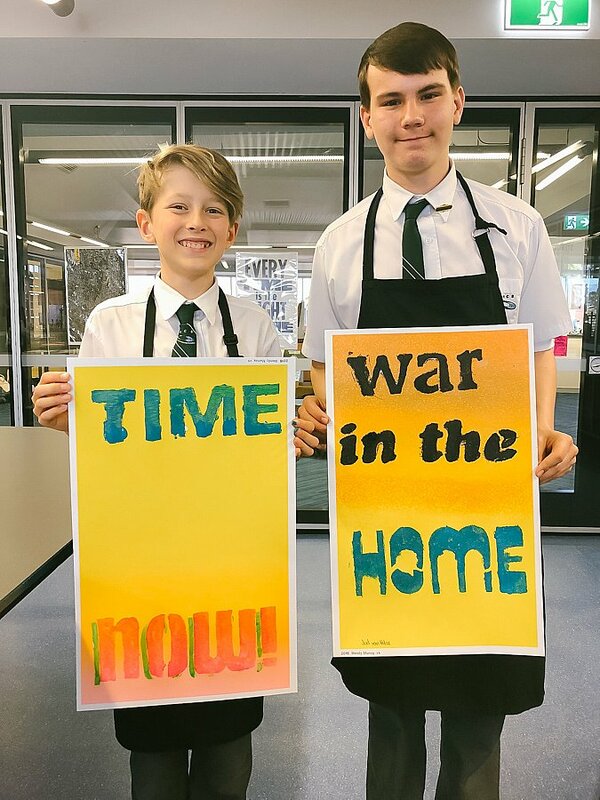 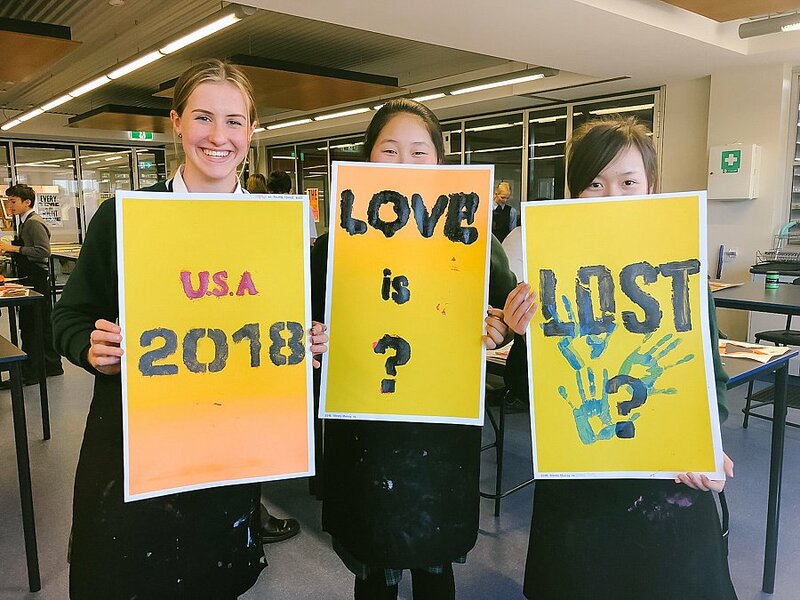 On Monday 30th July, eight students from Year 8 visited St Patrick’s College to participate in Enhance, a Visual and Performing Arts Enrichment Day that provided students with an opportunity to extend their interests and abilities in the creative arts. 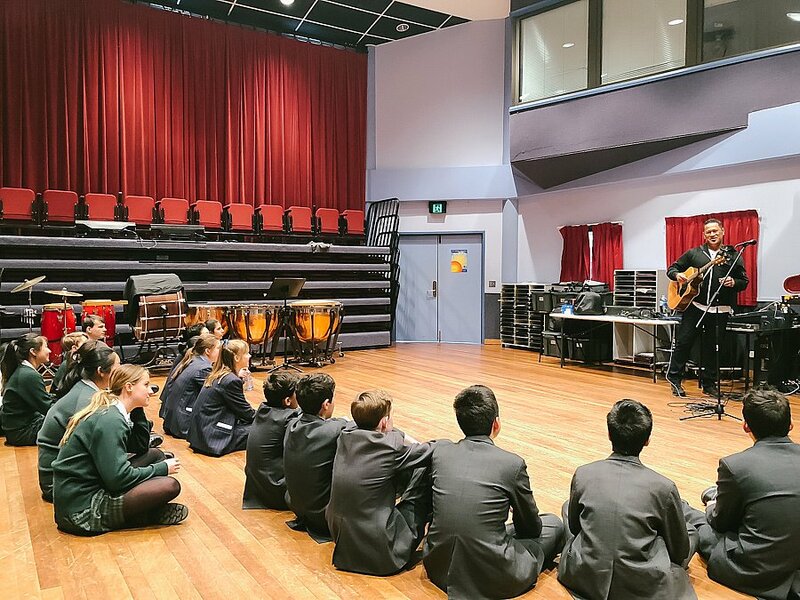 Jimmy Chapman, Rachel Lee, Nicole Liu, Abby Middlebrook, Joel van Velze, Vionna Wong, Annie Xiong and Sophia Yi thoroughly enjoyed their time to collaborate with students from other schools and gain inspiration from professional artists and performers. 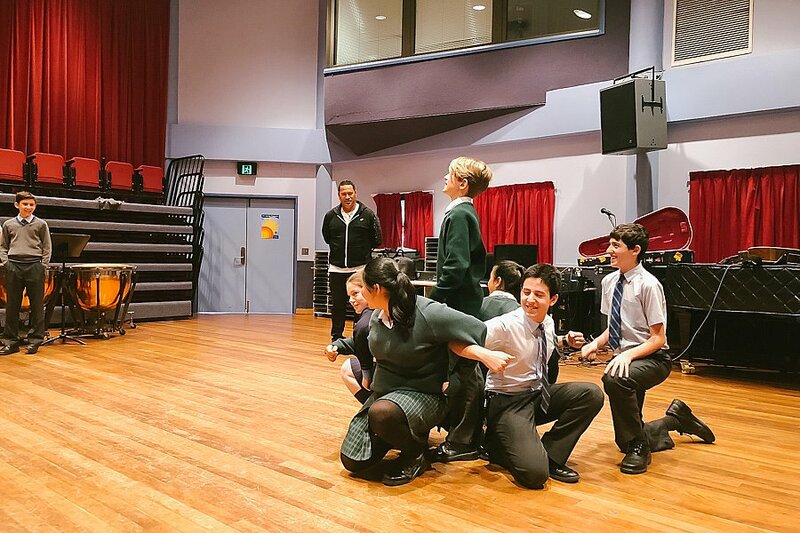 It was a privilege to hear insight and advice from Wendy Murray (Visual Artist), Yure Covich (Performer) and Jay Laga’aia (Singer and Actor). 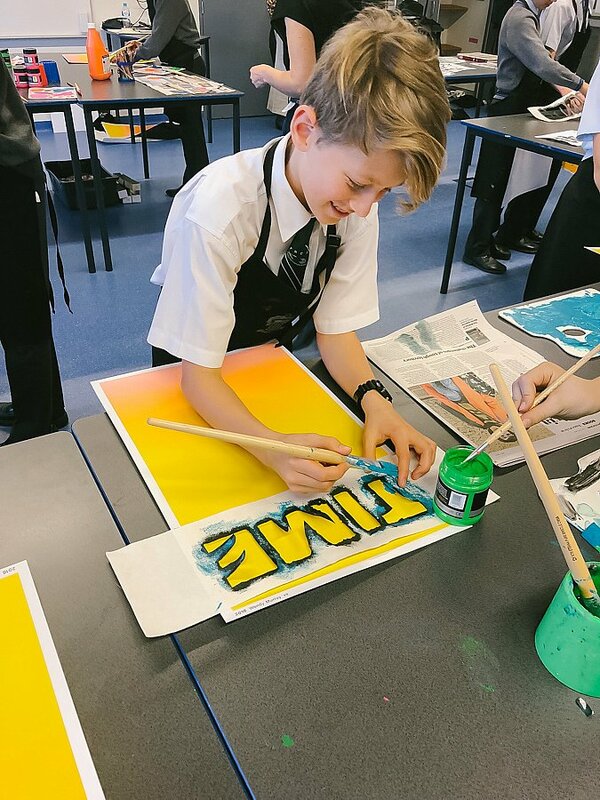 Students were encouraged to make the most of the workshops on offer and to remember that creativity is not just about talent, it is about practise and perseverance. 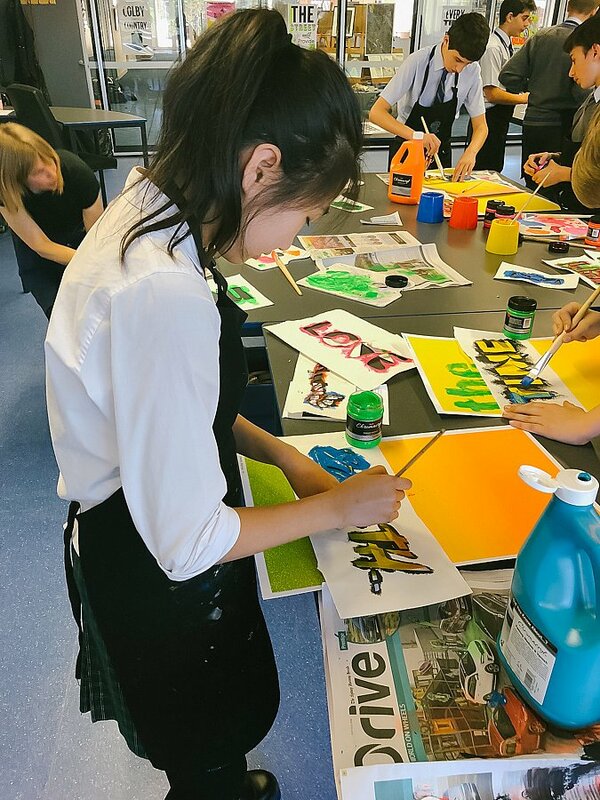 Upon reflection, Rachel shared that it was great to get out of her comfort zone and try new things, whilst having fun without fear of judgement. 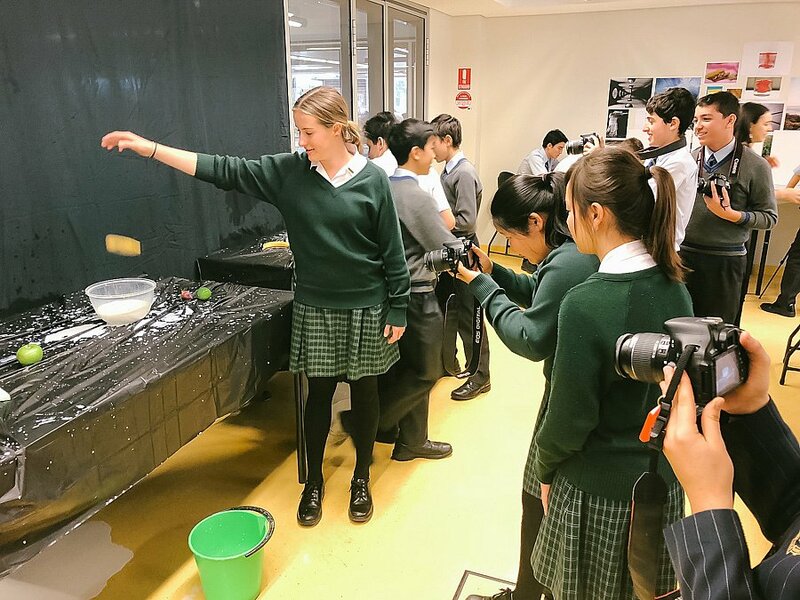 A round of applause from eighty other students reaffirmed everyone’s thoughts that the Enhance was a wonderful learning experience!